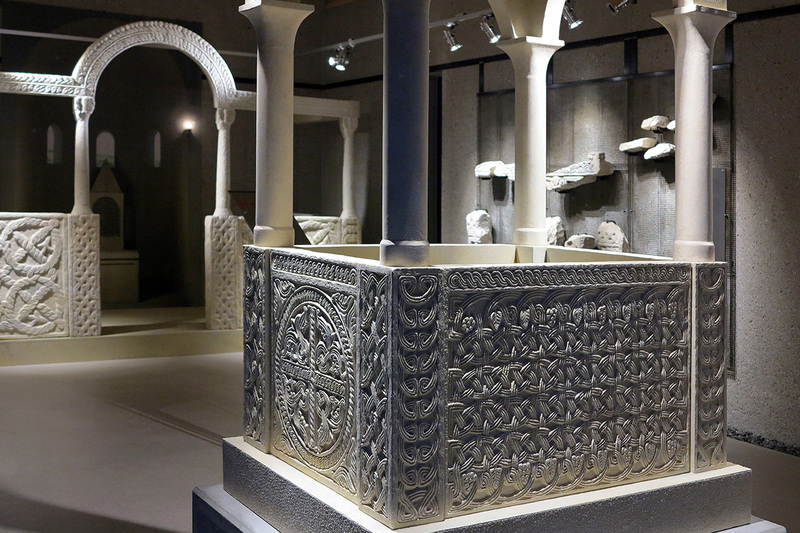 Exceptional findings dating back to the Early Middle Ages led to the foundation of the Carantana Museum in Molzbichl. 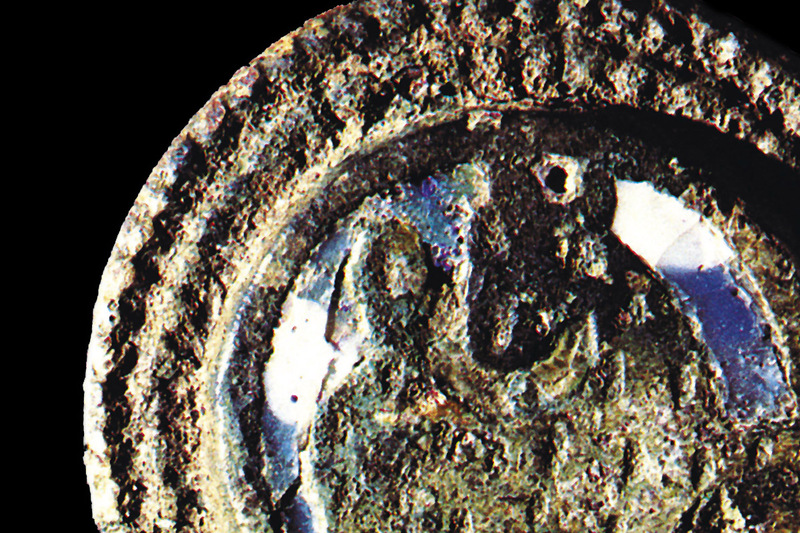 The name is related to a document of Charles the Great mentioning Carinthia as provincia Carantana. 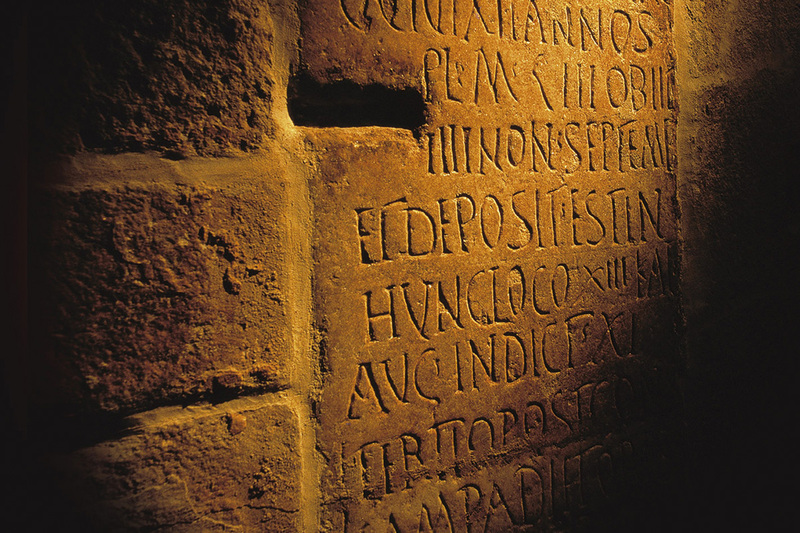 Experience an encounter with early Christianity, marvel at the artistry of the stonecutters, understand burial customs, death and rites, explore the fear of revenants, and learn more about the people, the region and the authority. 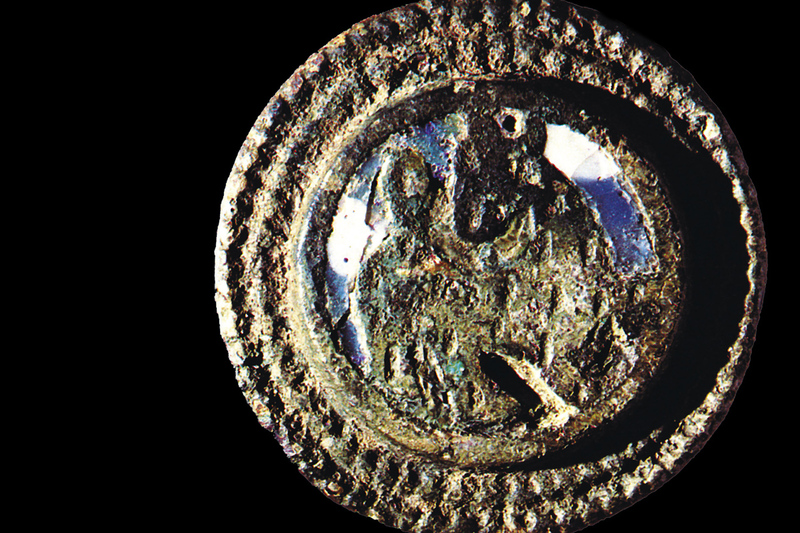 Immerge into the world of the Early Middle Ages! 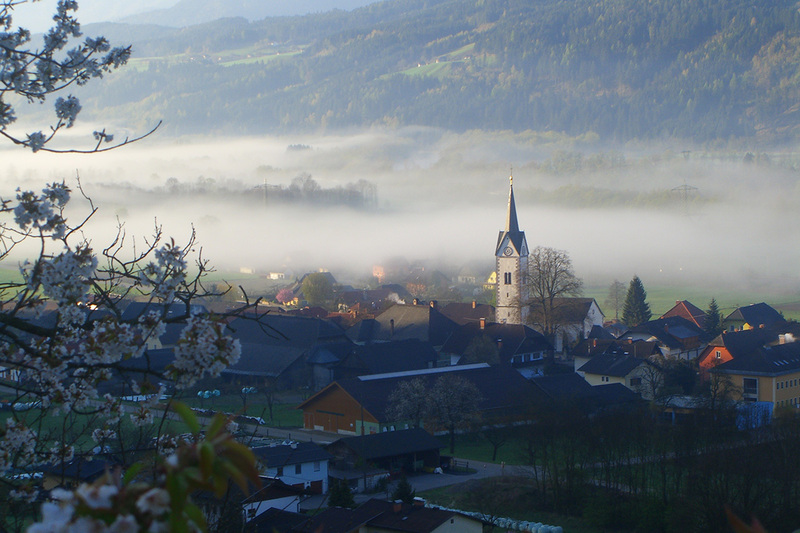 In the second half of the 8thcentury Carinthia’s largest monastery was situated in Molzbichl. 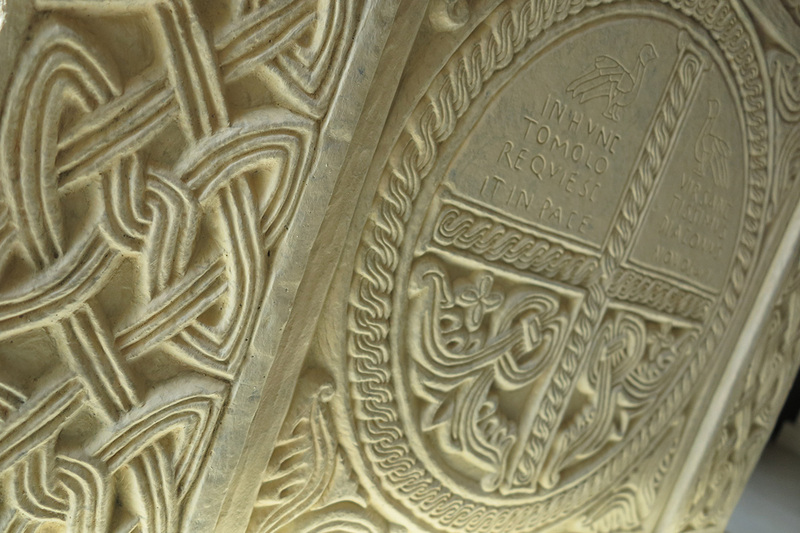 Numerous marble reliefs featuring interlaced ornaments originating from the magnificent interiors of the monastic church have been preserved. 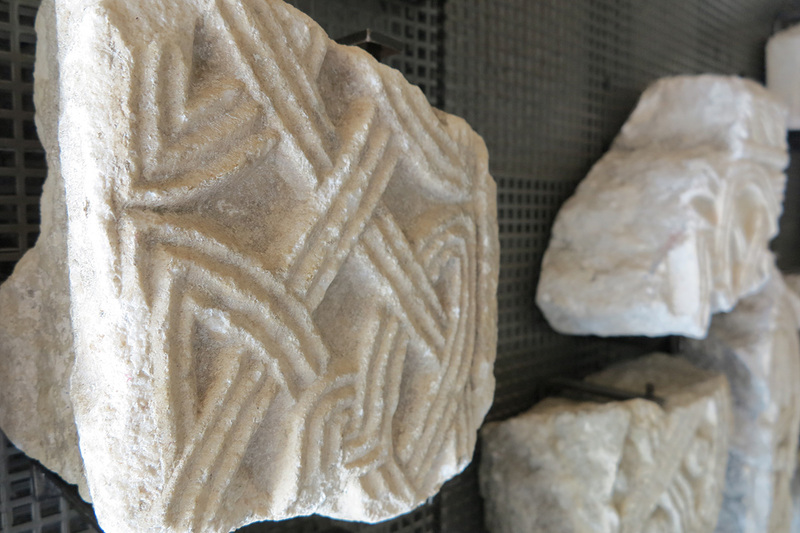 The museum treasures the largest amount of these impressive stones within the south-eastern Alpine region. 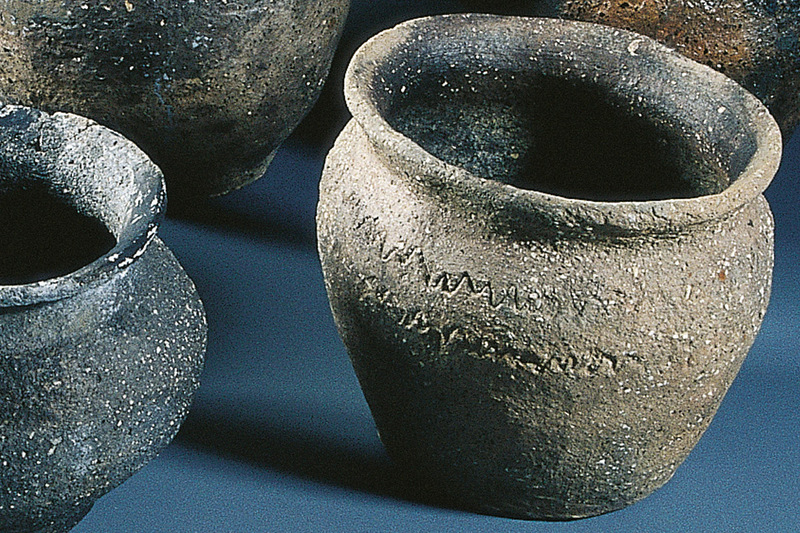 Among those there are precious objects with inscriptions and even a unique figural representation. 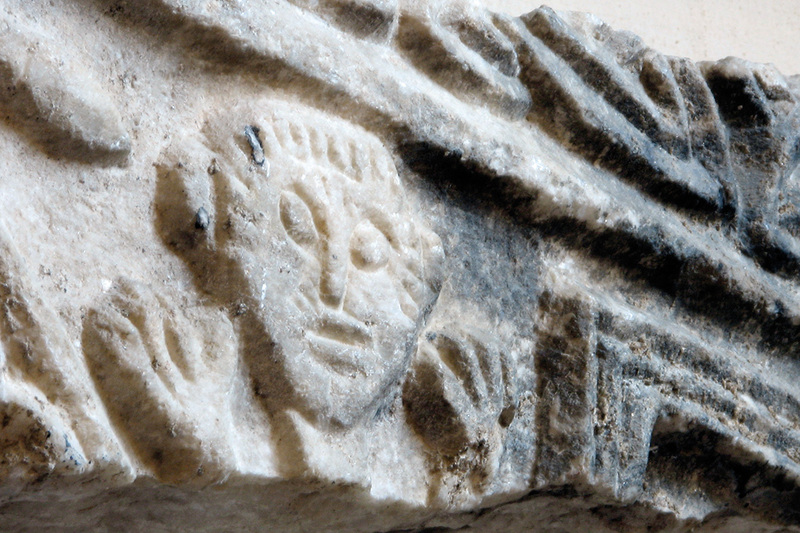 A major evidence of early Christianity in the Alpine region can be found in the parish church of Molzbichl. 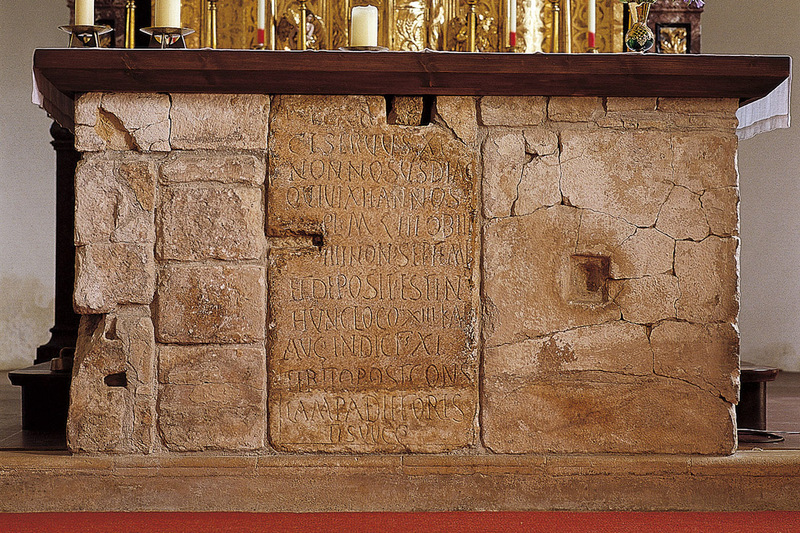 An inscription on the altar passes on deacon Nonnosus witnessing his veneration as saint for the year 533 after Christ. 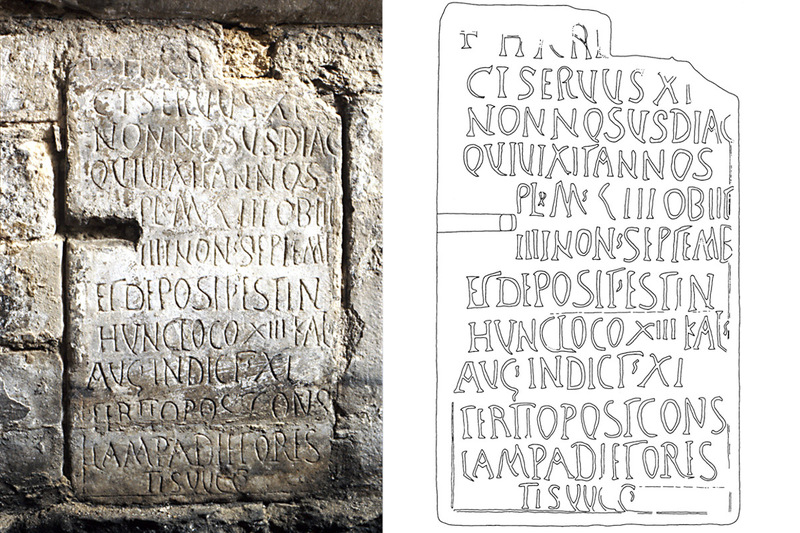 The marble inscription is the last one dating back to the Roman period and the only one from the 6thcentury found on Austrian territory. 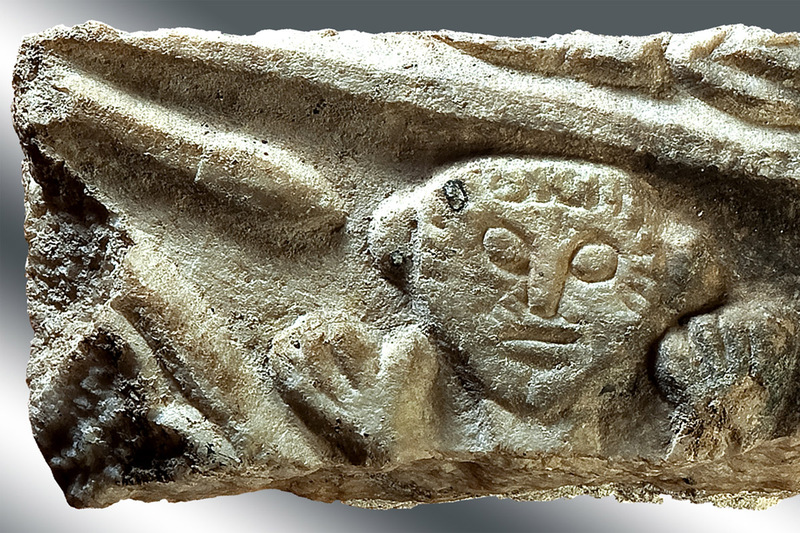 Burial gifts, pieces of jewellery and costume accessories give insights into the burial customs of the Carantanians from the 8thto the 10thcentury. 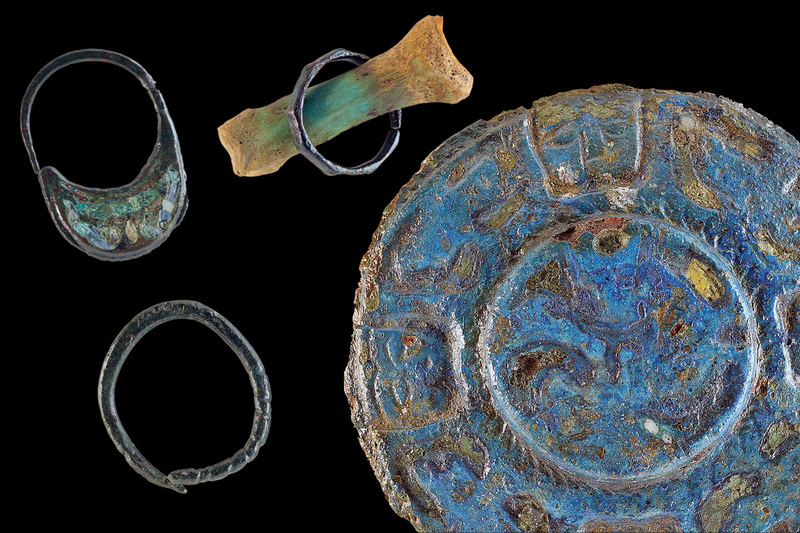 Enamelled disc brooches, temple rings and crescent-shaped bronze drop earrings were among the most favoured women’s jewellery, while men were mostly buried only with belt and knife. 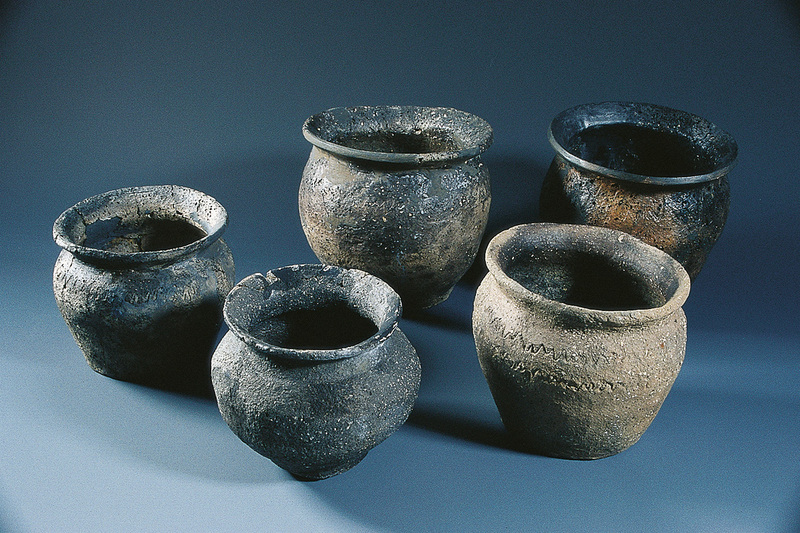 The simple clay pots posed at the feet of some burials are witnesses to pagan rites. 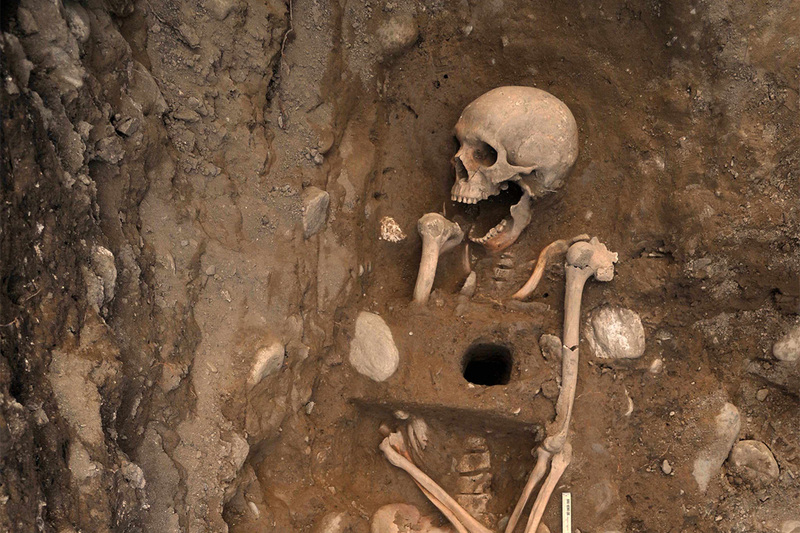 In the course of excavations a burial unique throughout Central Europe has been found. The deceased person was impaled after death, fixing the body in the grave and, thus, impeding a return among the living. 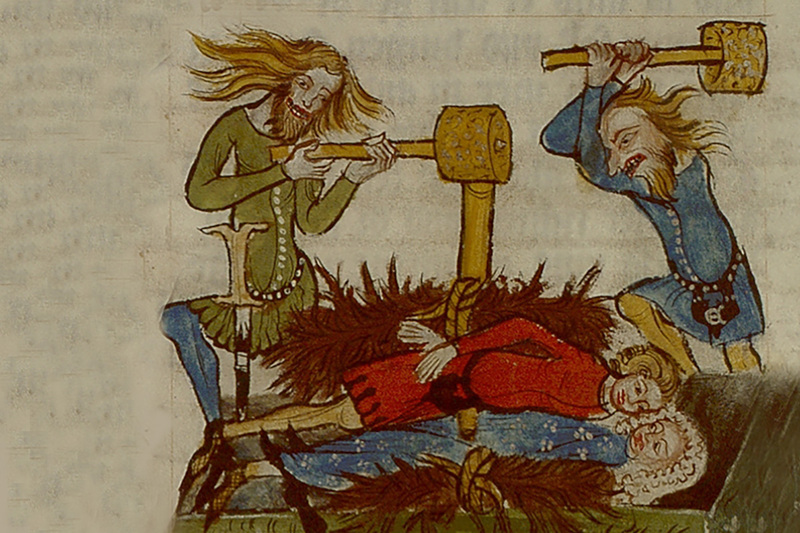 The fear of the undead and revenants triggered this disconcerting superstition. 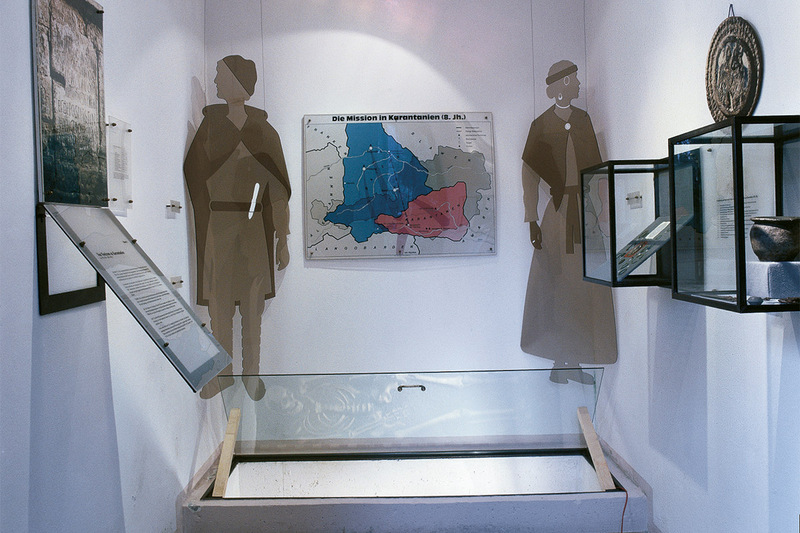 Measures taken against revenants are traceable also for other burials in Molzbichl. 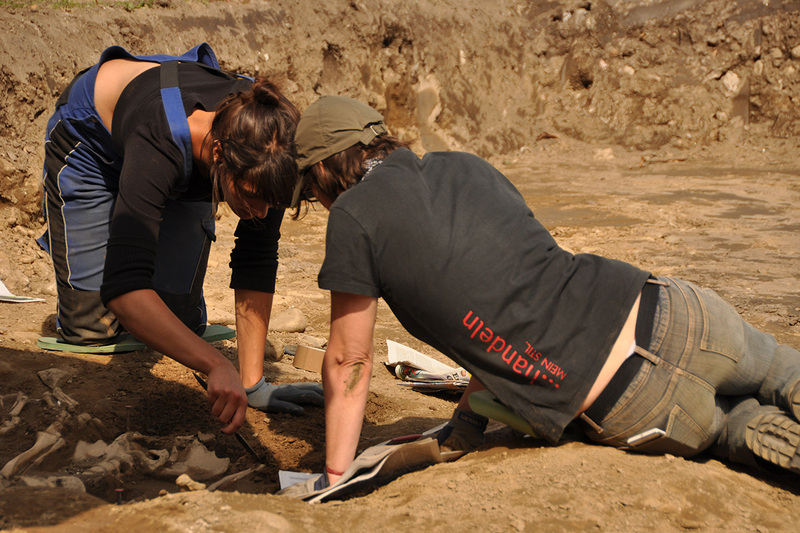 The archaeological open-air site south of the church shows the remains of the former monastic complex and invites to a rest on historic ground. 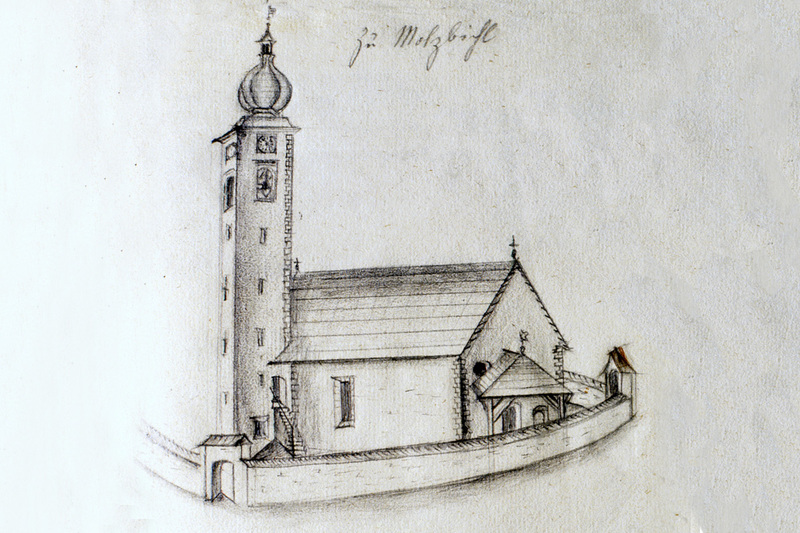 The parish church of St. Tiburtius, first mentioned around 1063, is worth a visit. A short walk leads to the western village entry of Molzbichl. 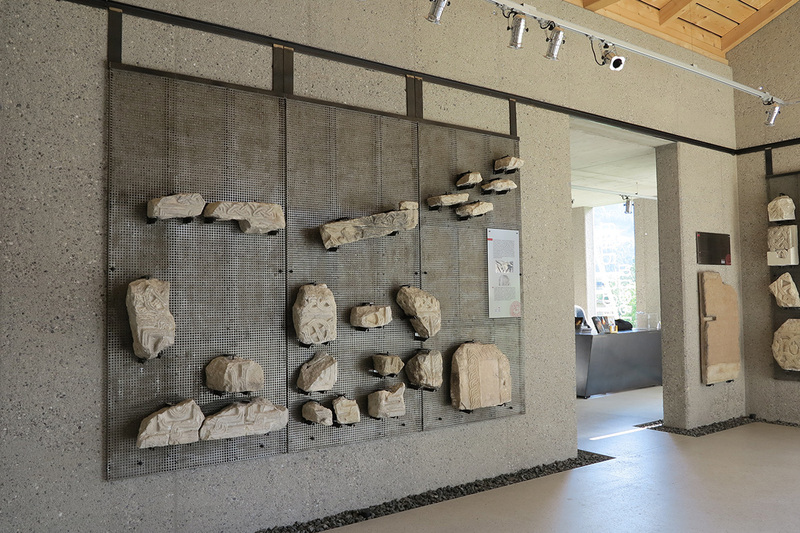 There, pupils of BG Spittal/Drau displayed the early history of Carinthia on two 36 m long friezes.